The Group Fitness program offers high-intensity classes that will get you in the best shape of your life! 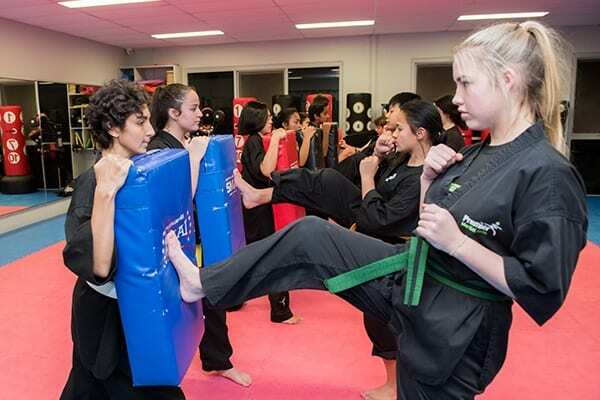 The Academy’s Leadership program gives students the opportunity to develop the skills and abilities need to become a martial arts instructor. 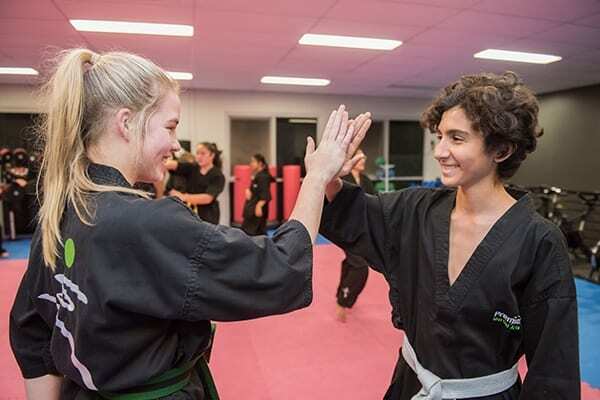 develop their focus and confidence, learn real-world self-defence skills and gain the mental strength to resist peer pressure. 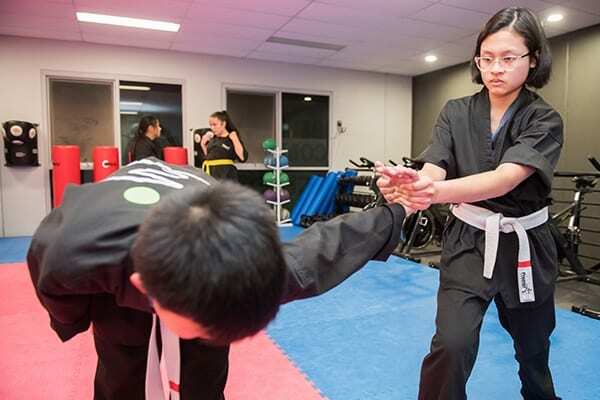 If you would like your teen to experience the dynamic Freestyle Martial Arts program, and as well as everything else Premier Martial and Fitness Academy can offer, then click the button below to find out about our no obligation, special trial program. 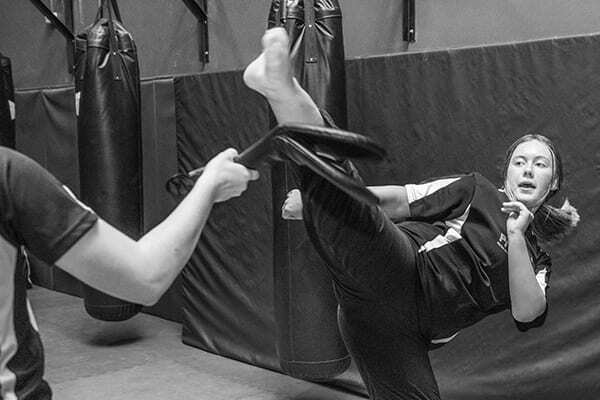 Our Fitness classes are also perfect for stress management and relaxation! 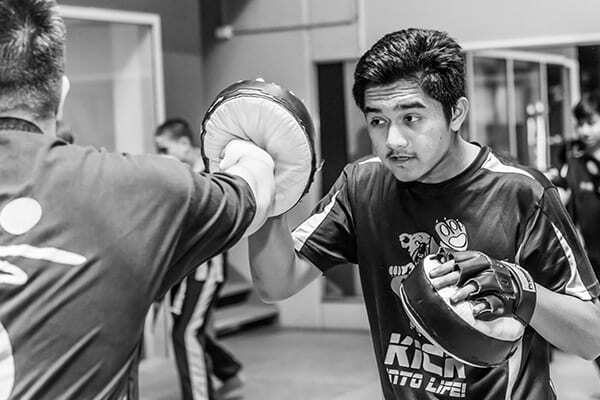 Premier Academy’s motto is “Fitness with Meaning”! You don’t have to be in shape or fit, there is no prior experience necessary! If you would like to experience the excitement and challenge of our Pilates classes, we invite you to book a trial session. 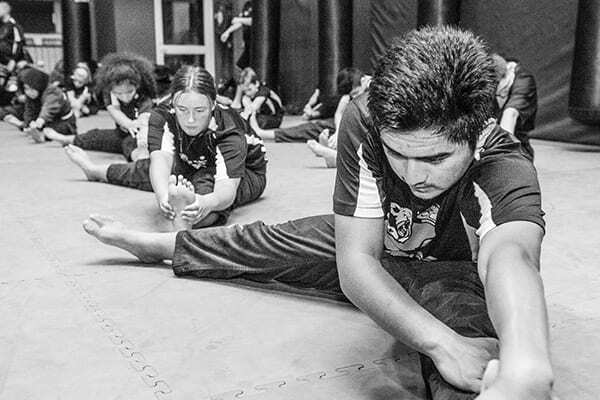 Premier Academy’s Brazilian Jiu-Jitsu classes are available to all students in the Junior, Teen and Adult Freestyle Martial Arts programs. 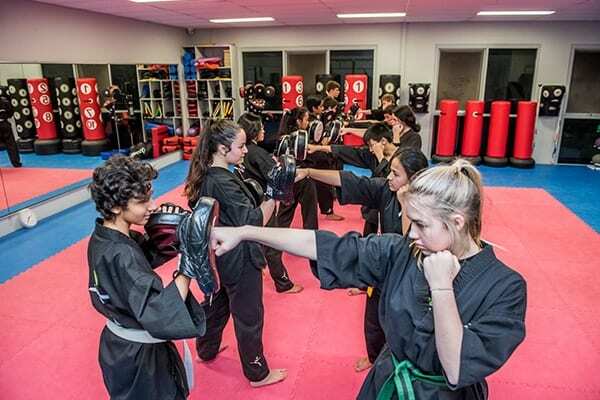 If you would like to find out more about the Freestyle Martial Arts and Brazilian Jiu-Jitsu programs at Premier Martial Arts and Fitness Academy then click the button below to find out about our no obligation, special trial program.